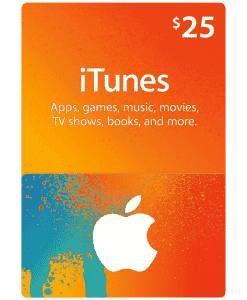 Redeeming your United States iTunes gift card from MyGiftCardSupply is easy, quick, and secure! 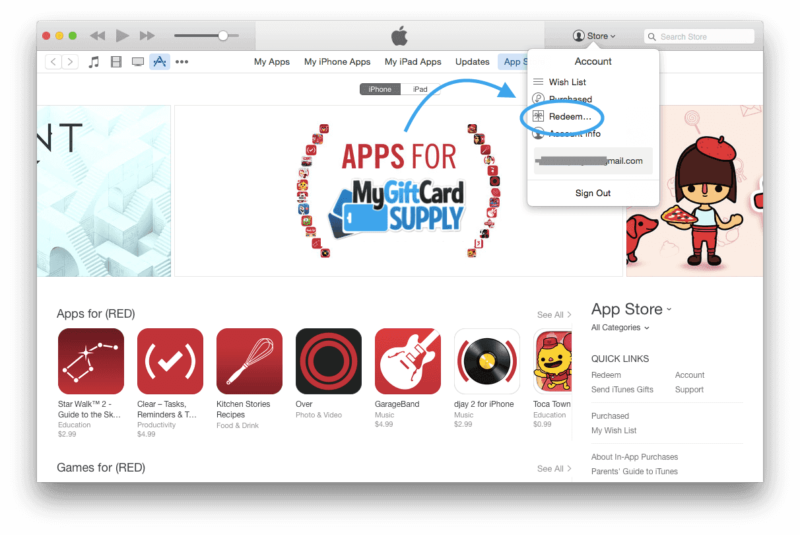 We’ve also created a YouTube video with these instructions: How To Redeem an iTunes gift card video. You will need a United States iTunes Store account to redeem your U.S. iTunes gift card. Click here to see instructions on how to create an account. 1. Make sure you have the latest version of iTunes installed on your computer or device. 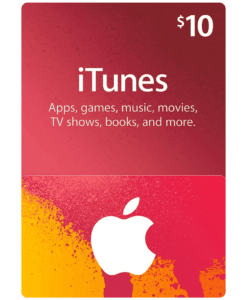 You can download iTunes for free from the Apple website. If it’s already installed, check the version you’re running and update it if necessary. 4. Click on your name in the upper-right corner of the screen to see the dropdown menu, then click Redeem. 7. 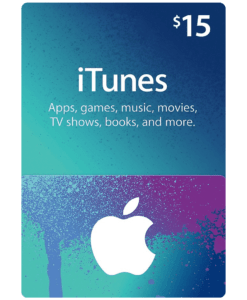 Enter your 16-digit iTunes gift card code, and click Redeem. Congratulations! 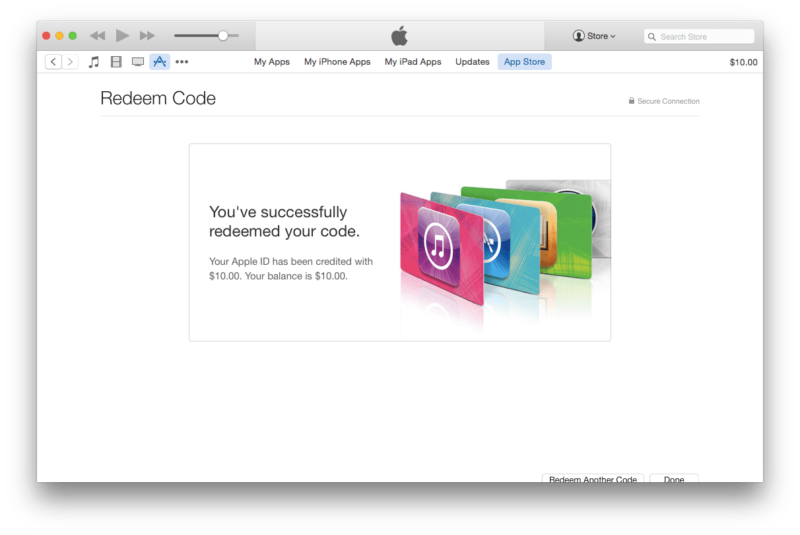 You’ve successfully redeemed your iTunes gift card! 1. 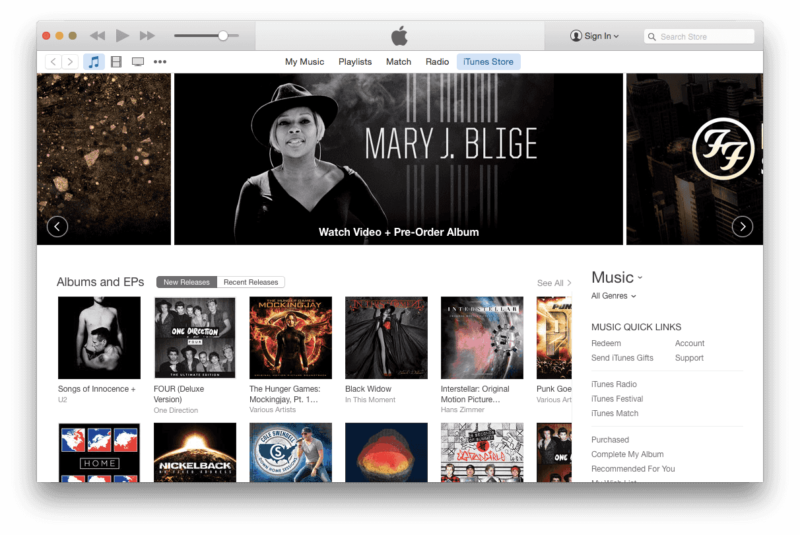 On your device, click on the iTunes Store, App Store, or iBookStore. 2. Scroll to the bottom of the Featured section and tap Redeem. 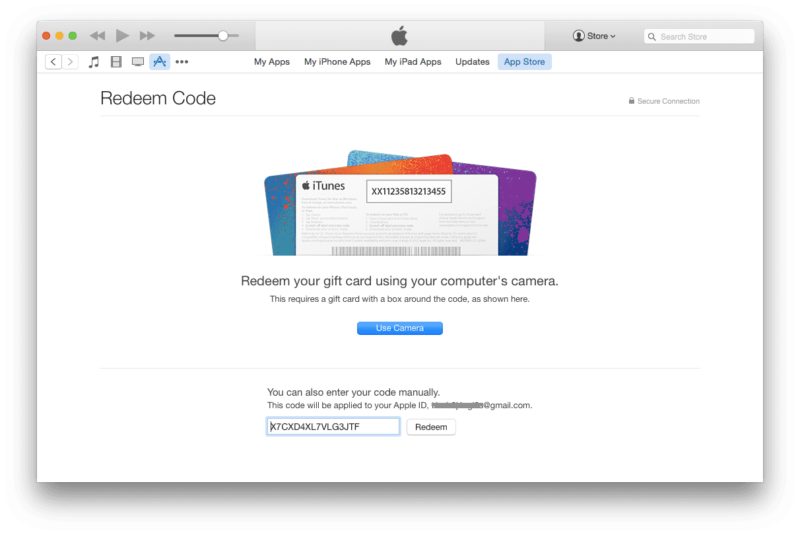 Thanks for checking out our tutorial on redeeming your iTunes gift card! 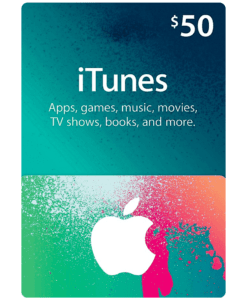 If you need to buy an iTunes gift card, see our products below. We offer fast email delivery on all purchases, to anywhere in the world!